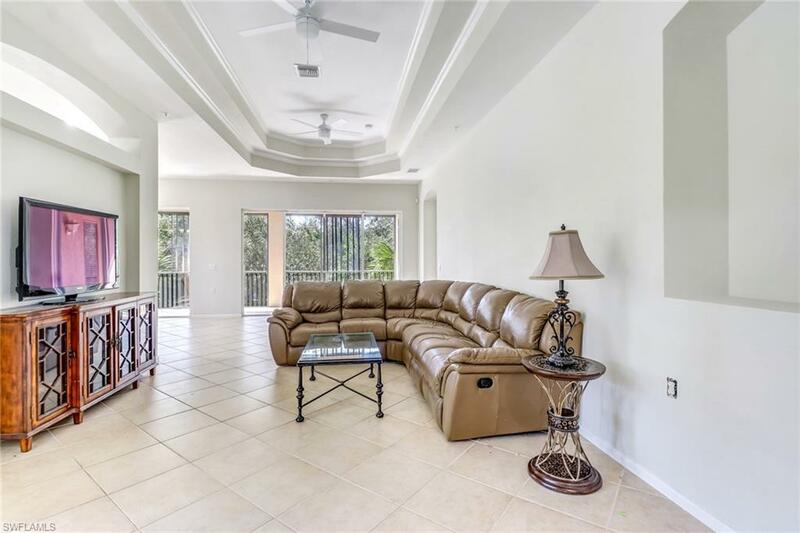 Come see this beautiful second floor condo within walking distance to all of the lifestyle that Miromar Lakes offers. 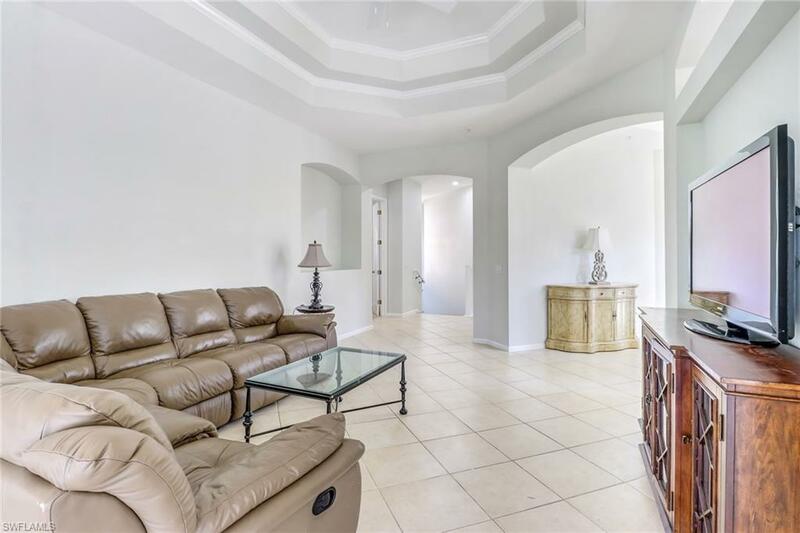 This condo is very clean and modern with a very spacious floor plan that is move in ready. For this price you will not want to be anywhere else! 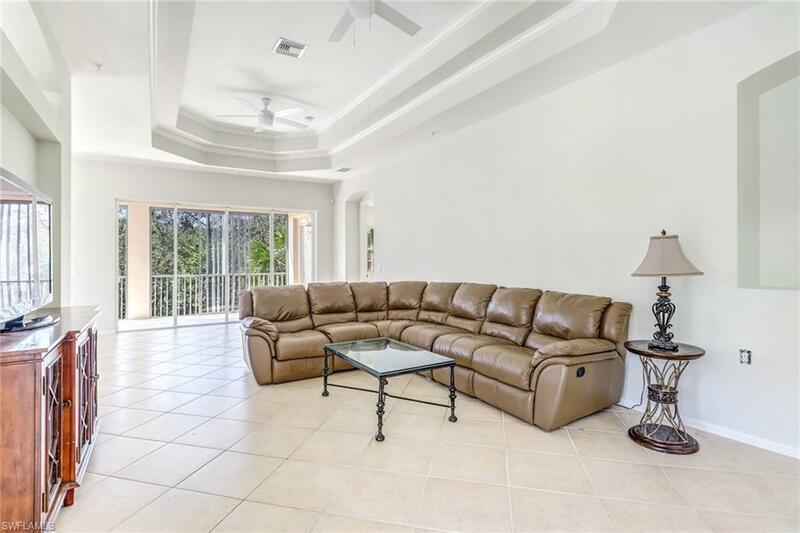 Miromar Lakes features 700 acres of fresh water lakes, with boating, fishing, swimming, water skiing, 3 miles of sand beaches, Caribbean style beach grill, club house, pool, full service spa, fitness center, equity golf, tennis and many other fantastic amenities. 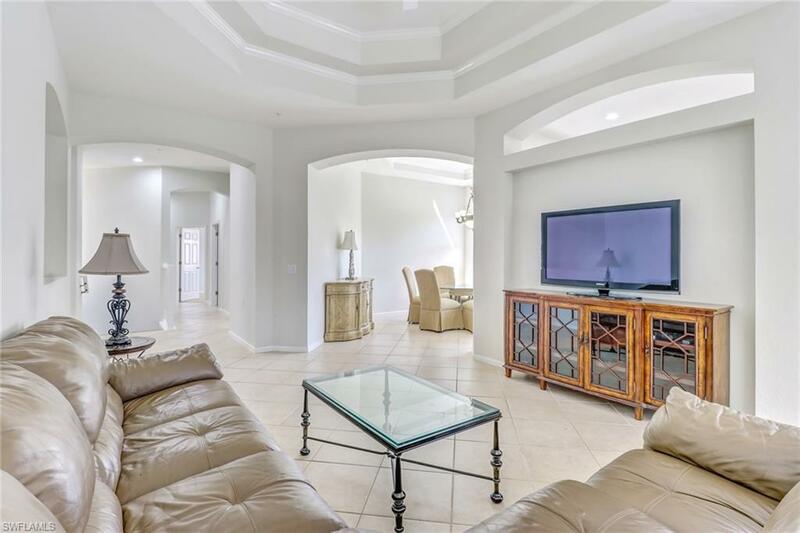 Miromar is just 10 minutes from Southwest International Airport and next to Florida Gulf Coast University with large shopping malls within minutes.